The Moving Picture Blog: Hey, Michael Douglas! You've just won a Golden Globe! What are you gonna do now? Hey, Michael Douglas! You've just won a Golden Globe! What are you gonna do now? Hey! 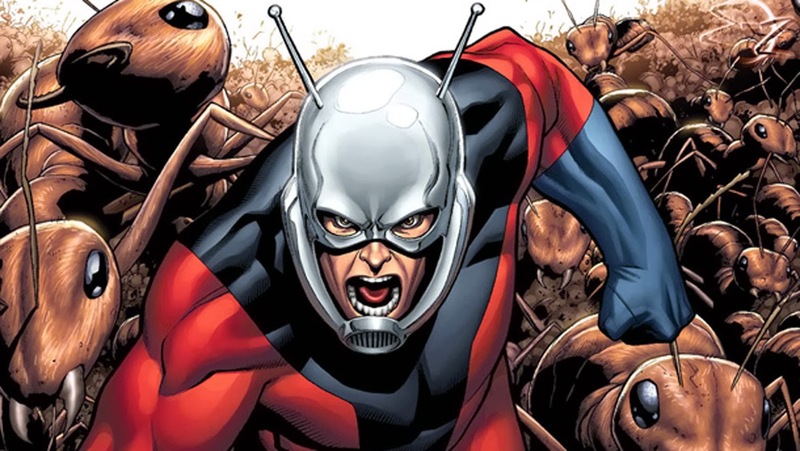 He's gonna play the original Ant-Dude in Edgar Wright's Ant-Man!